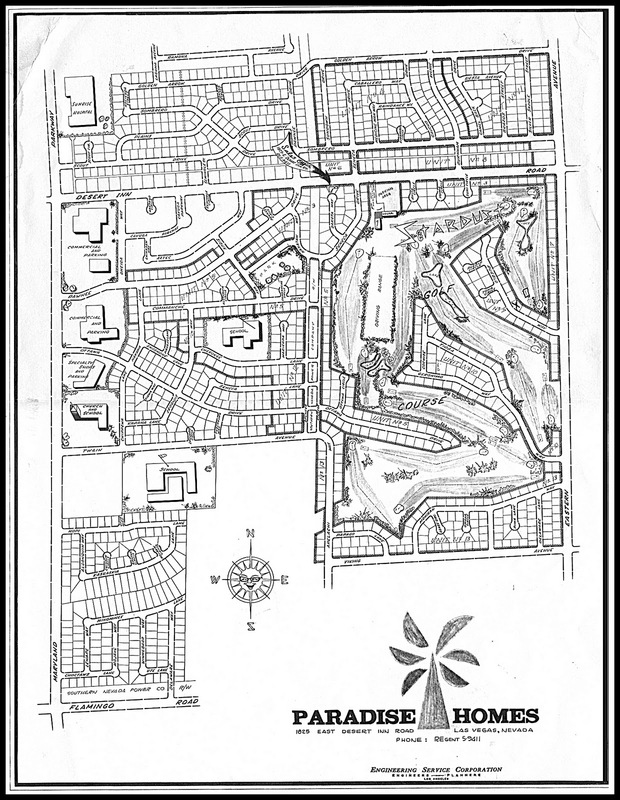 Paradise Palms: Channel 8 reports on Paradise Palms and our golf course. Channel 8 reports on Paradise Palms and our golf course. Looks like Channel 8 has been looking at our website and borrowed a few of our images and our list of residents. Great story about us and our golf course.